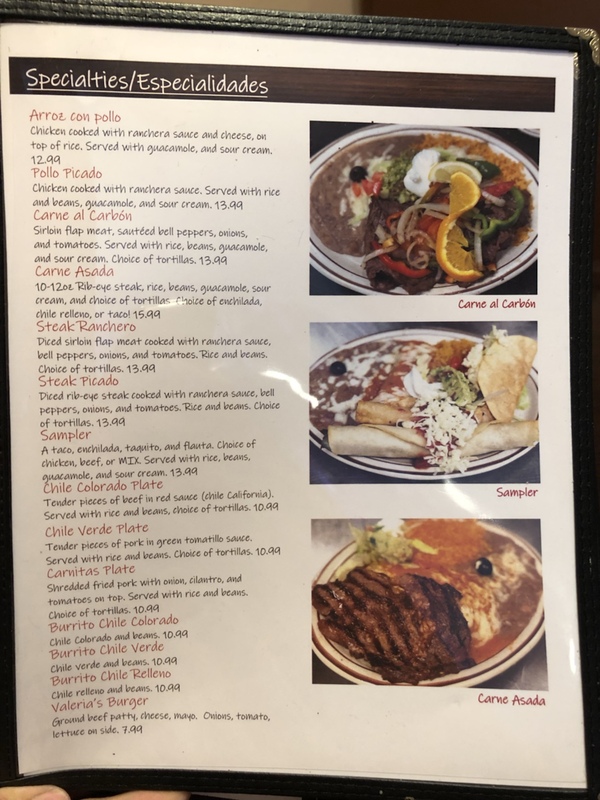 Rancho Nuevo Mexican Restaurant was so good, this review will need a sequel soon – Wichita By E.B. 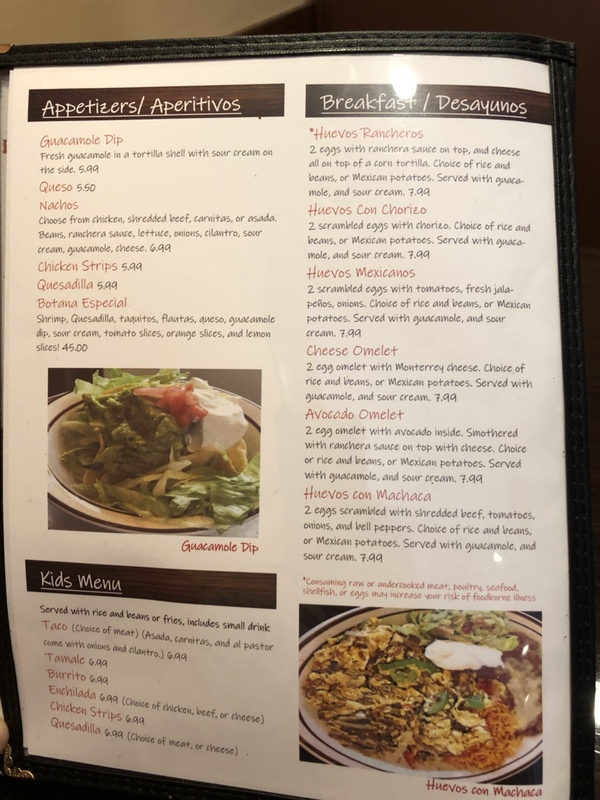 One of the things I wish I could do on every restaurant review is to go in and order at least 4-6 different items. When I’m by myself or with one or two other people, it just really isn’t cost effective to do so. I’d be going broke if I ordered a handful of items on every visit. 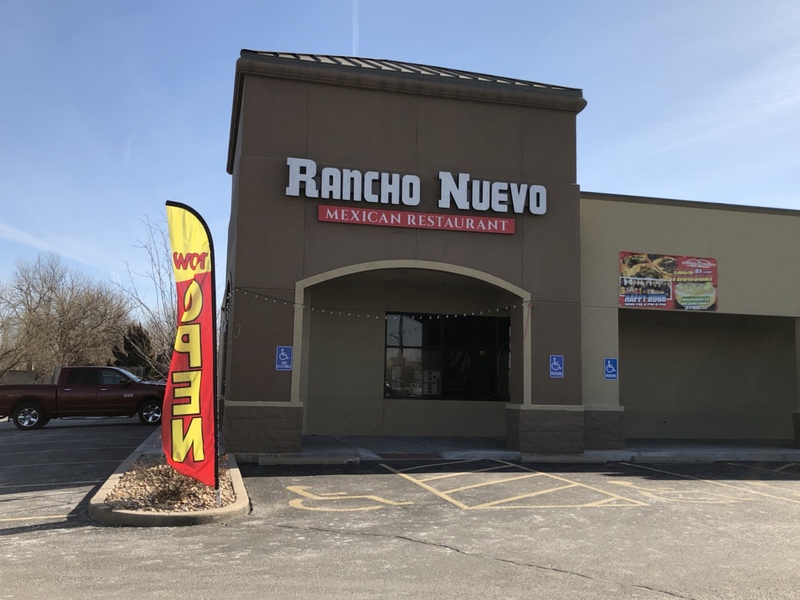 That was a big regret when I stopped by Rancho Nuevo Mexican Restaurant on north Maize Road. I recently stopped in for their dollar taco Thursday promotion and left craving a second visit. Rancho Neuvo Mexican Restaurant has been open since the summer of 2018. 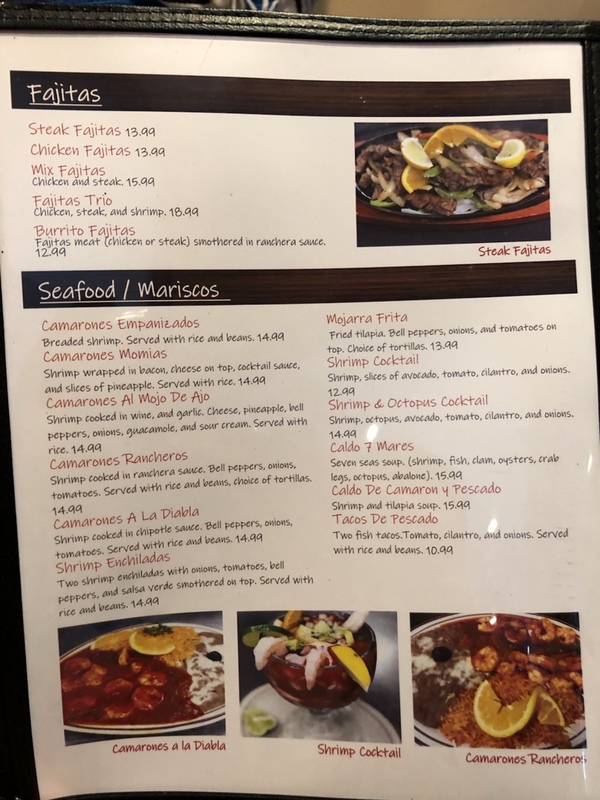 They reside in the building that has held Barrogo Mexican Grill, Las Trojas Mexican Grill and most recently Samurai Sushi and Steakhouse. They are the third Mexican restaurant to open so here’s to hoping the third times the charm. Every Thursday, they have tacos for a dollar and that was my original intention for the visit. Like many places of it’s kind, free chips and salsa were given complimentary. Rancho Nuevo also gave a bean sauce which was stupendous. It had a more watered down refried bean texture to it but was ridiculously good. Basically it was a bean dip that I fell in love with. 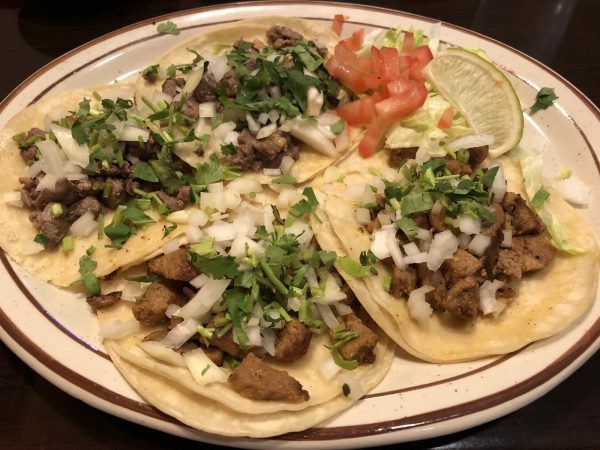 I ordered some al pastor and asada tacos. They also gave me a bowl of sopa de fideo. 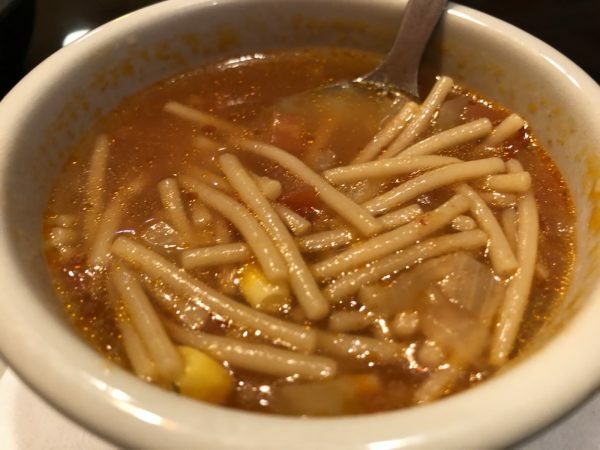 Sopa de fideo is a Mexican noodle soup made with a tomato-based broth that’s super flavorful, savory and perfect for a cold winter day. The tacos were good but the fideo was a million times better. I want nothing more than to go back and order ten bowls of it. It had such a nice tomato flavor that warmed you up. People of all ages would love it as well. 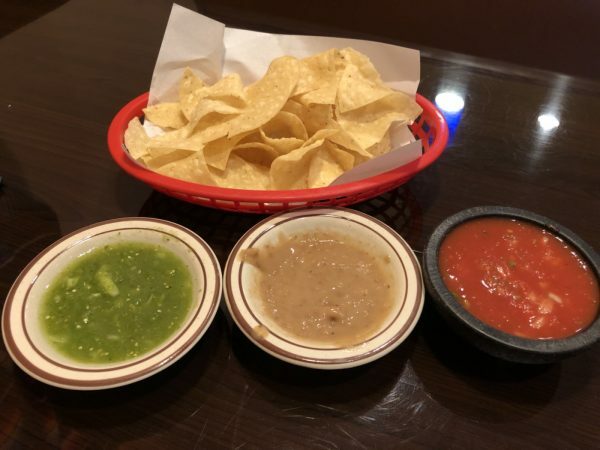 Back to the tacos, the meat was seasoned well, tortillas were nice and soft, and their green salsa poured over them made for a great combination and even better value for a dollar. 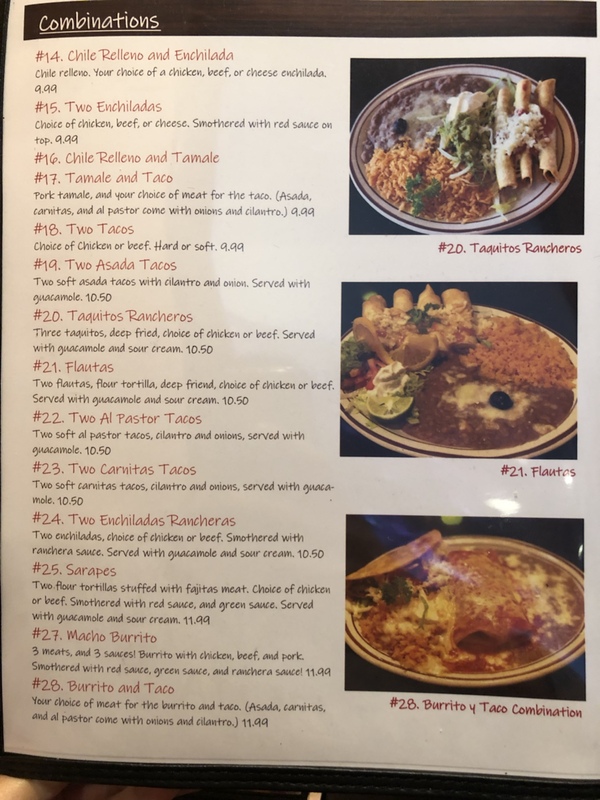 While my visit to Rancho Nuevo Mexican Restaurant was brief, I totally intend to make a return visit soon and really explore their menu. 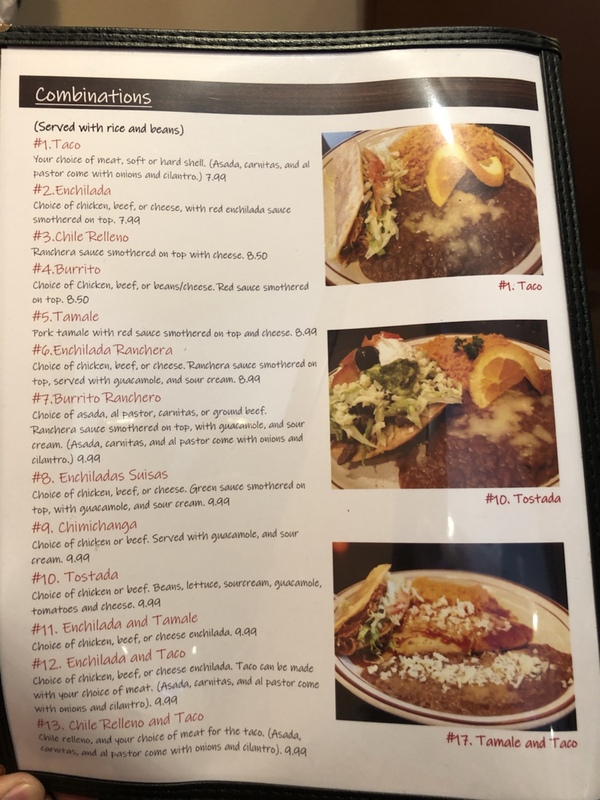 For the short time I was there, the food, cleanliness of the establishment and service left a great impression on me that I want to write a sequel to this blog with even more delicious pictures. 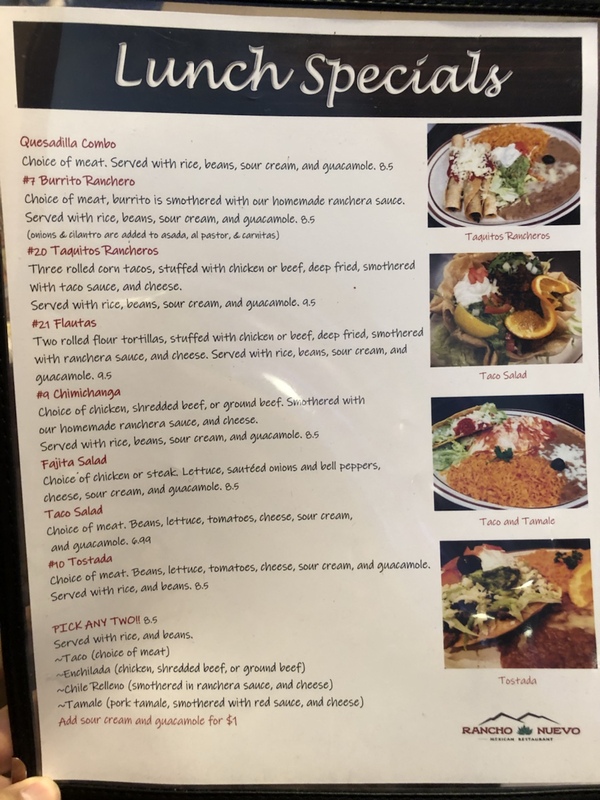 Holy Frijoles, that’s a HUGE menu! Have eaten there several times. 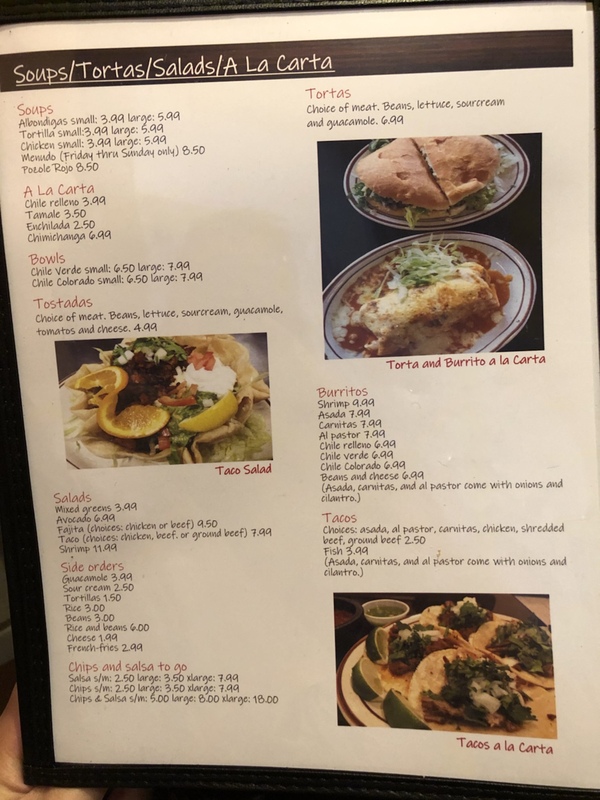 The food is outstanding and so is the service.